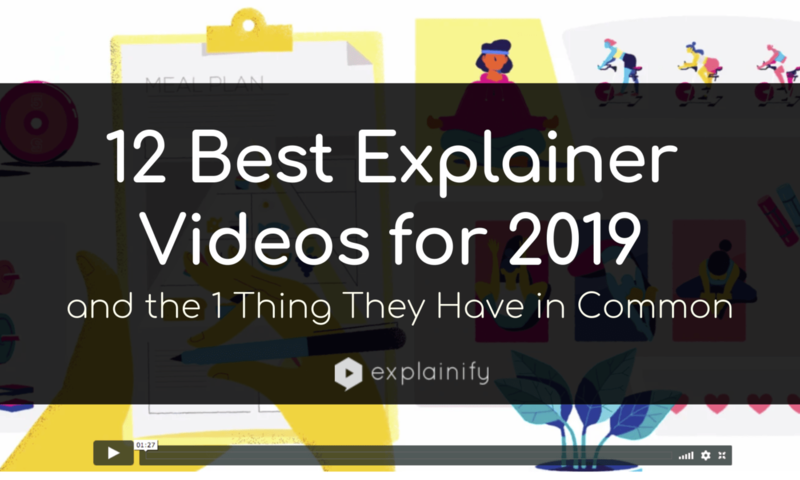 In order to see the common characteristics of the most successful explainer videos, we decided to analyze a sample set of 100 explainer video examples from a variety of companies and industries. We wanted to ensure we only looked at videos that had been widely viewed. 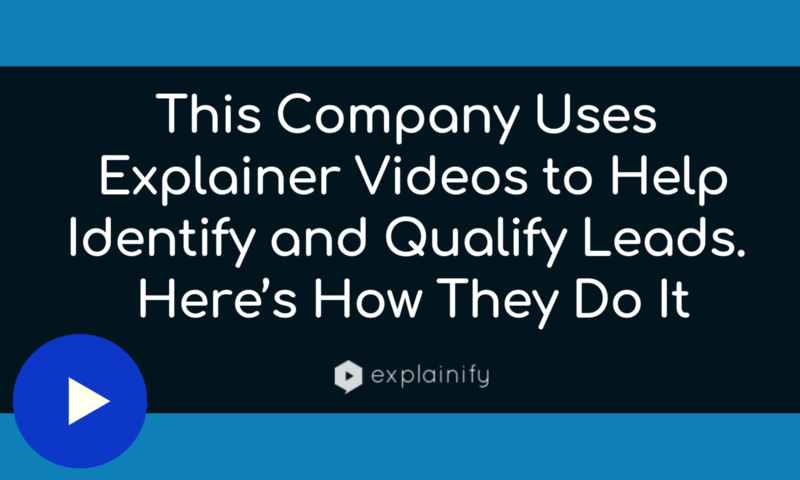 So while we recommend hosting explainer videos on Wistia, for this analysis, we only included videos that had been viewed 100,000 times or more on either YouTube or Vimeo. Since dialogue is an important part of an explainer video, we used transcription software on the videos to record the dialogue and number of speakers…. We’ve seen tons of software explainer videos throughout the years. But we were totally inspired recently when we saw a client of ours lift their conversions by 23% (check out our PerkinElmer case study) after launching an explainer video. However, most of the people we talk to don’t have a concrete strategy in place for turning their explainer video into a business asset that actually drives results. That’s mostly because using a software explainer video to achieve real, concrete goals that result in business growth requires a more deliberate strategy than just putting it on YouTube and holding your breath….